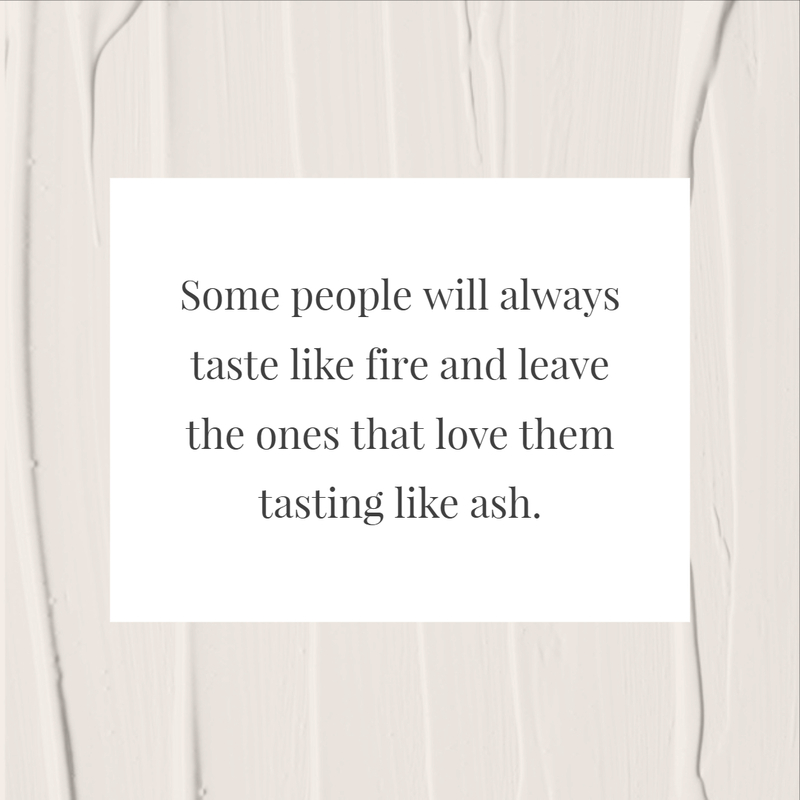 Some people will always taste like fire and leave the ones that love them tasting like ash. 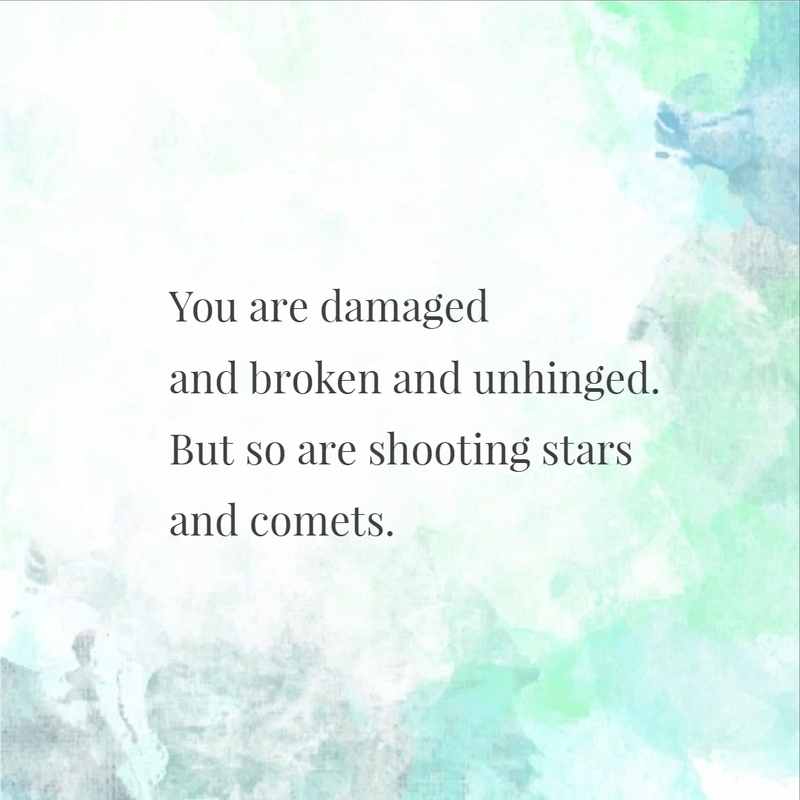 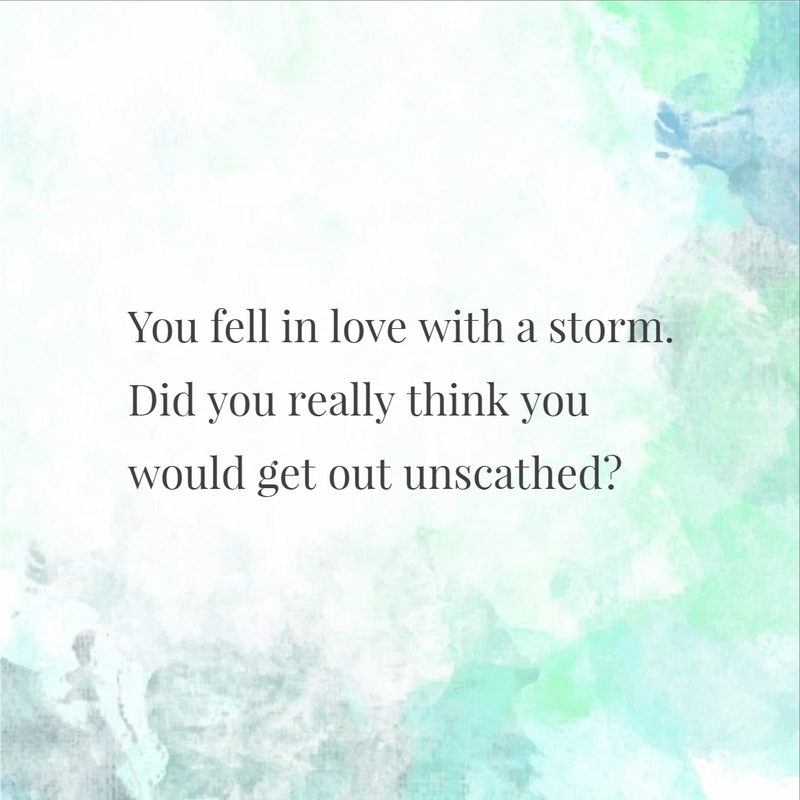 You are every beautiful thing that has ever happened to me wrapped in a person. 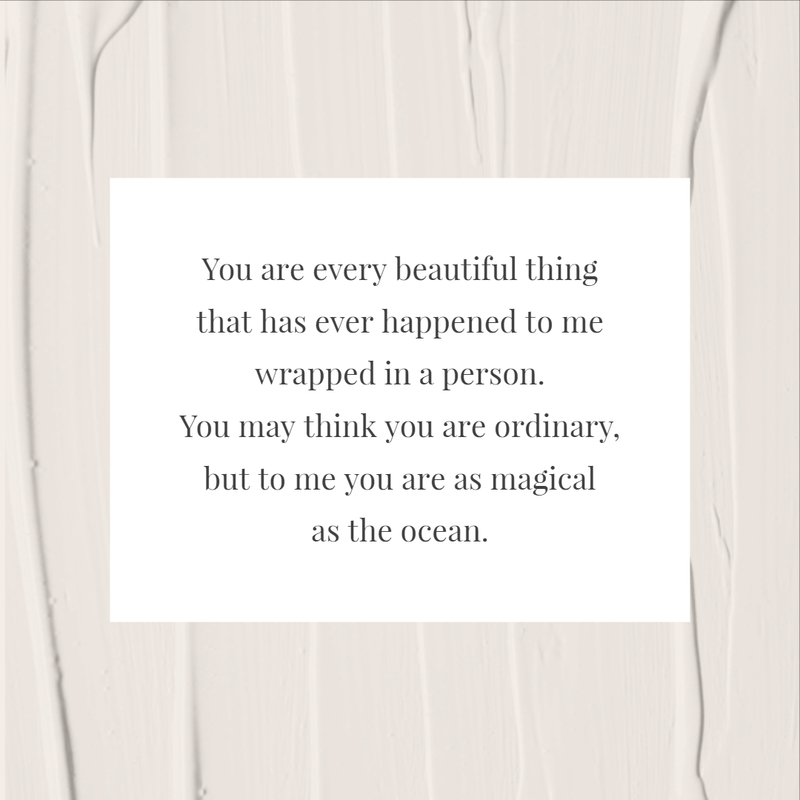 You may think you are ordinary, but to me you are as magical as the ocean. 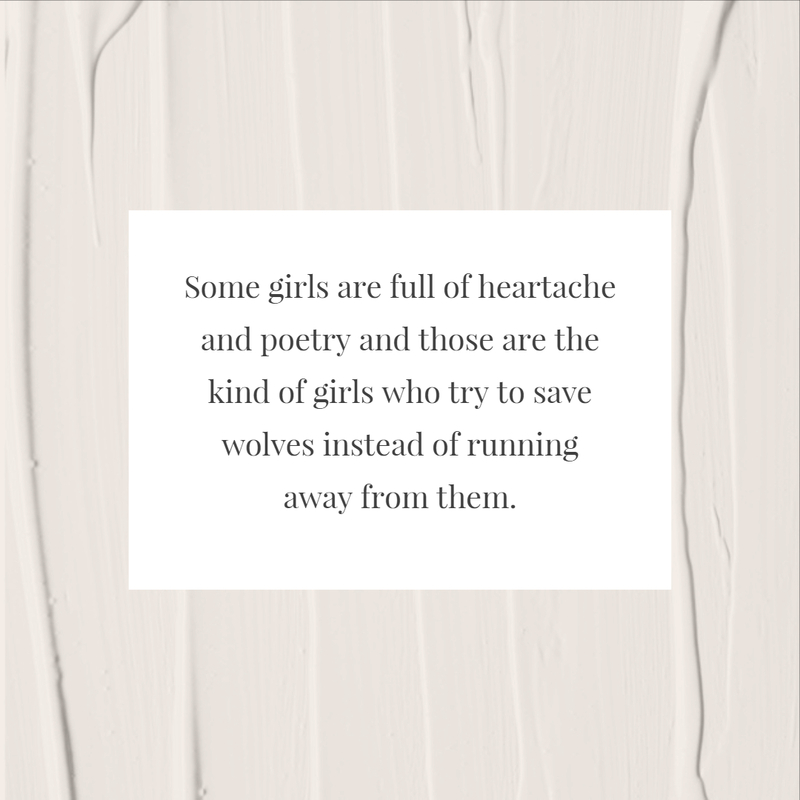 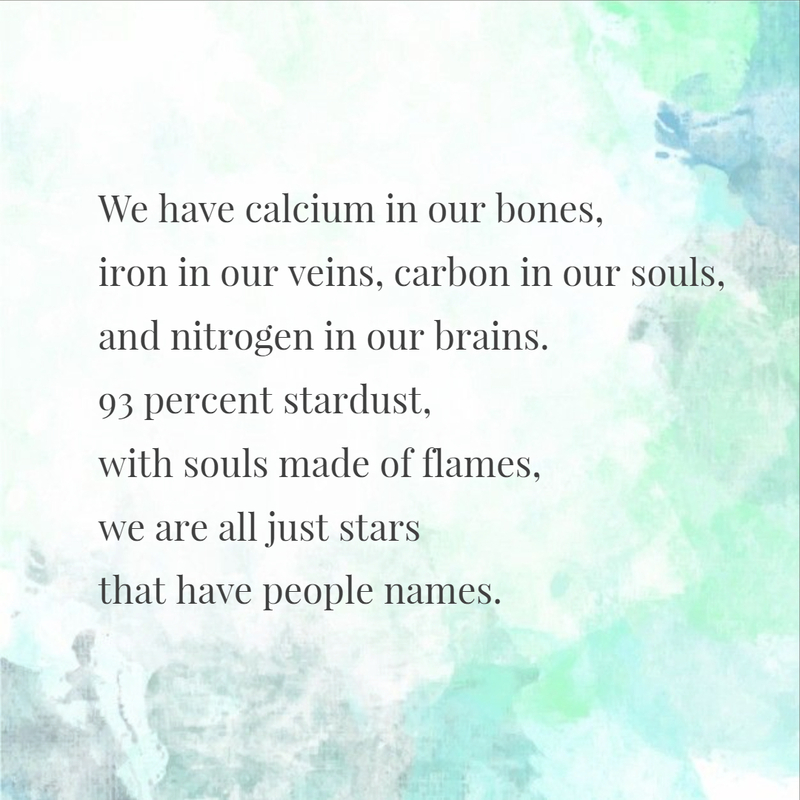 Not all girls are made of sugar and spice and all things nice. 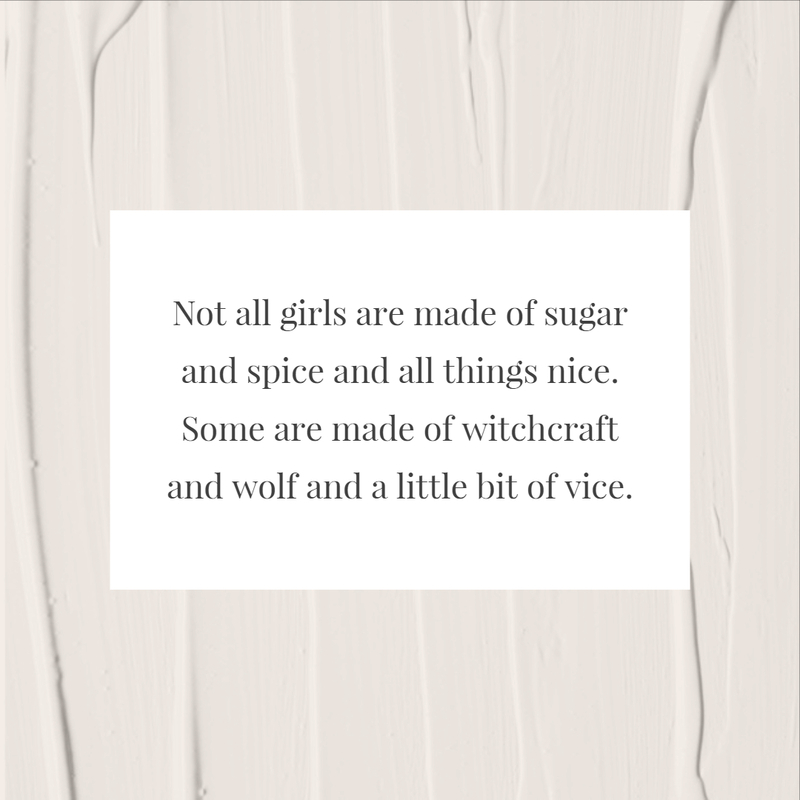 Some are made of witchcraft and wolf and a little bit of vice. 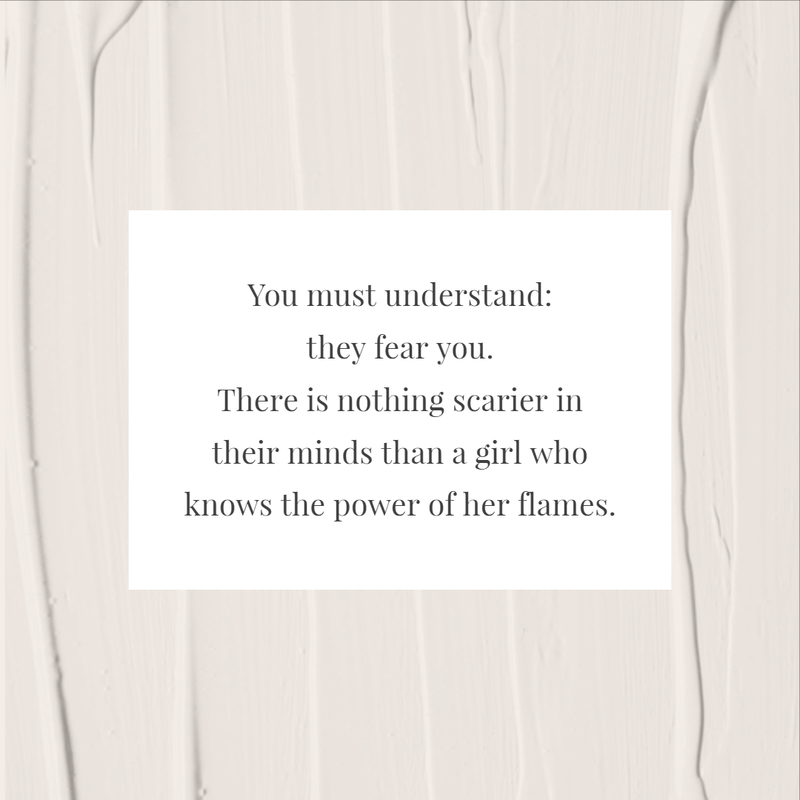 You must understand: they fear you. 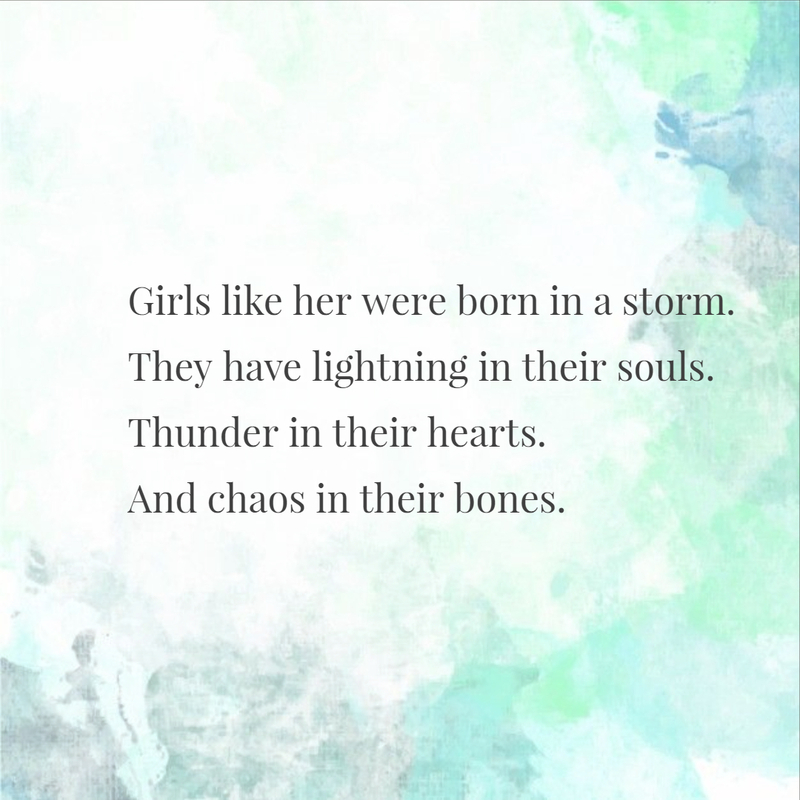 There is nothing scarier in their minds than a girl who knows the power of her flames. 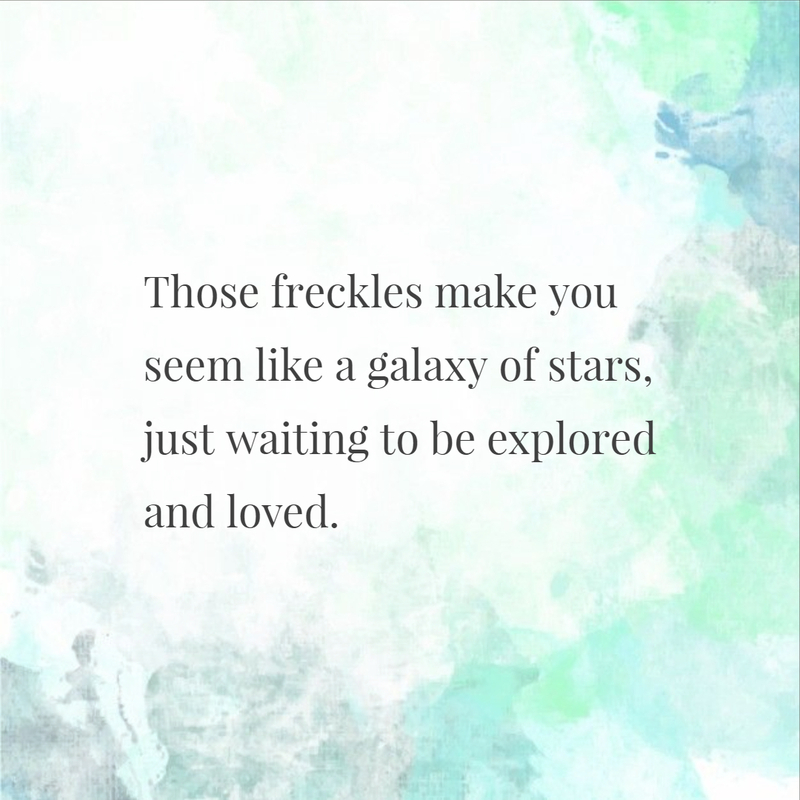 Those freckles make you seem like a galaxy of stars, just waiting to be explored and loved.